Upcoming Events: Brunch, Wine, Music, and More! I have many great events coming up over the next few months. I am continuing my Sunday brunch readings at Crush Bar, and I’m returning to Pairings Portland for more Wine and Tarot Pairing! 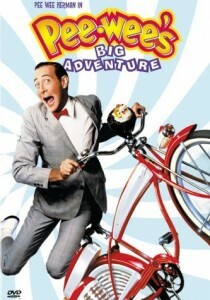 Stay tuned for even more! I’m working on plans with Weird Shift and will be helping out with a new record label, too. Expect me in unexpected places. If you are interested in booking me for an event, let’s talk! Wands are the suit of passions and inspirations. They are the cards of elemental fire. Queens often signify the power to make choices, but can also represent a choice itself. A couple of symbols in this card leap out at me. Some are more subtle. The Queen looks out over the countryside with a look of benevolent wisdom. She holds a sprouting staff and a sunflower. The sunflower motif repeats on her throne. Solar symbolism indicates inspired wisdom, and the ability to make a decision from a solid place. In addition, the lion tails behind her make the shape reminiscent of a violin’s f-holes, which makes me think of the harmonious music of the spheres. The Wands are great cards, but they’re not always safe cards. 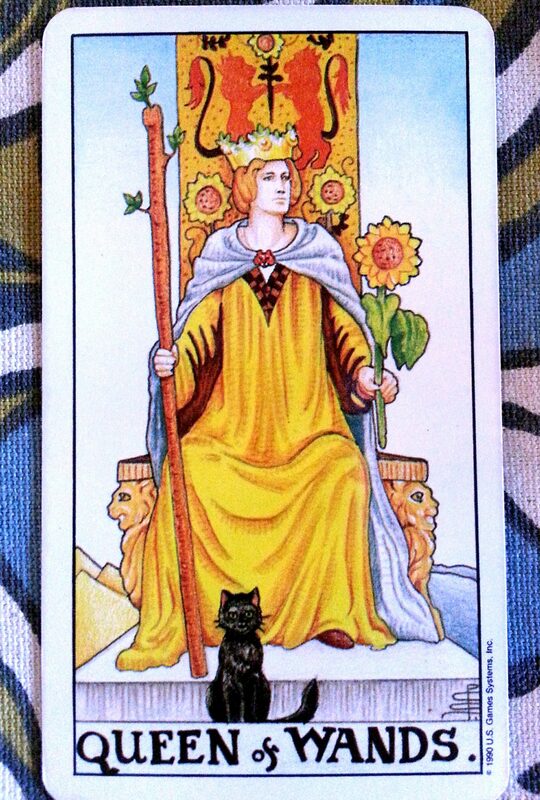 This card is rife with danger signs: The lions adorning the throne, the blasted landscape, and the black cat. Even solar symbolism, though primarily positive, is something to be wary of. Do not forget the lesson of Icarus! Some decisions, even wise and necessary ones, involve playing with fire. It’s not a time to let your guard down. Watch out for those claws. 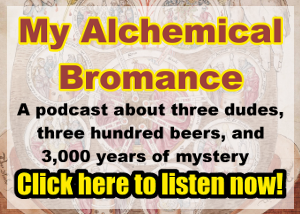 Correspondences can be found between Tarot cards and many stories, myths, and symbol sets. This is why there is such a broad variety of Tarot decks available, and why so many religious and esoteric systems have been tied to Tarot cards. Remember to come and see me tomorrow at Crush Bar for brunch from Noon to 4pm! LABOR DAY SALE! Tarot by Email for Only $10! 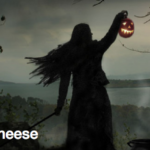 Friends, Arnemancy is running a Labor Day sale on Tarot readings by Email. 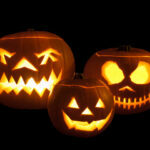 Until Wednesday, September 3rd, you can order a 3-card reading FOR JUST $10!!! These readings normally cost twice that. I’m aiming for a 48-hour turnaround time, but demand might be high. Sorry, the sale is over! Luckily, you can sign up for the Arnemancy Newsletter and find out when the next one is happening. What About the Columbia-Willamette Pagan Pride Day? The Columbia-Willamette Pagan Pride Day is on September 14th. I’ve been trying to decide if I should rent space there to set up a booth. It would get me a lot of exposure, and I’d meet interesting people and do some amazing readings. However, it’s going to be expensive. I need to get a tent and a table, which is a hefty investment if I’m only going to use them a couple of times per year. What do you think? Should I invest in a booth at the Pagan Pride Day? Leave me a comment and help me decide. Last week started with the end of a family reunion, and then got frantically busy. This week is starting frantically busy, and ending with a wedding. 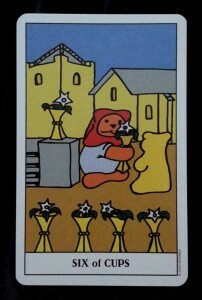 Because I’ve had so much on my plate, I decided to read from the Gummy Bear Tarot by Dietmar Bittrich. This deck will put a smile on your face even if you draw one of the unpleasant cards. It’s all about tiny adorable candy. The Six of Cups is a fitting and reassuring one-card reading. Cups are associated with elemental water, emotion, intuition, and love. 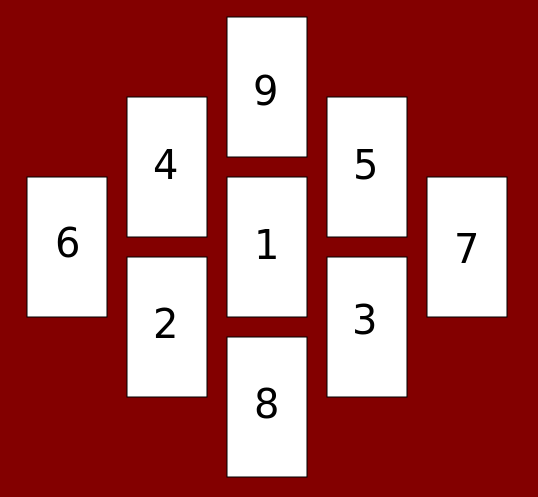 The Sixes typically represent harmony and love. The Six of Cups, therefore, is a double-whammy of good feelings, happy emotions, and love. 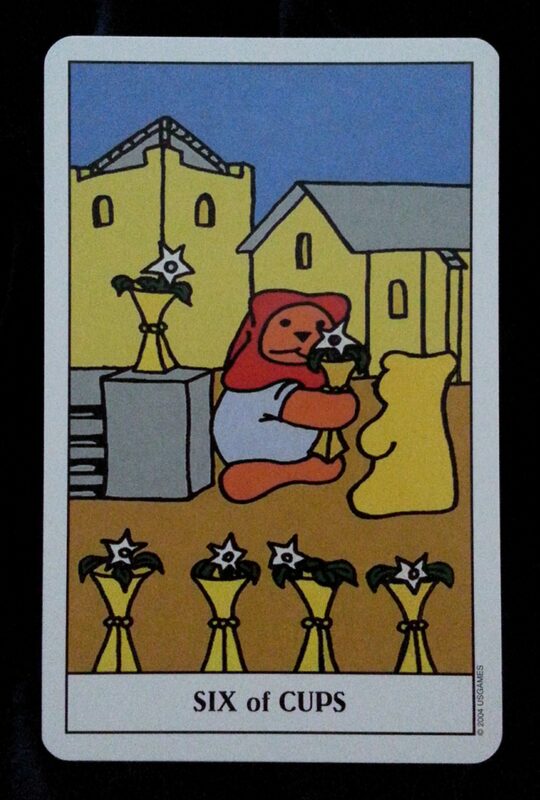 The Gummy Bear Tarot usually follows the typical Rider-Waite patterns and images. However, in this card, the delicious candy bears don’t look like children. They look like adults. In Bro. Waite’s excellent book, The Pictorial Key to the Tarot, he associates the children with memories of past happiness, and “things that have vanished.” Having adults in the cup-garden changes that. I really like good news. Who doesn’t? The Six of Cups is a good news card. In my life, right now, this card speaks to me as a portent for happiness and joy in the coming week. I’m looking forward to officiating the wedding of two very good friends of mine this weekend and ushering them into a new era of love and understanding. In the past, my Card of the Week readings have been pretty generalized. This one is a happy card, and if you’d like to apply it to your week, I encourage you to do so. If only every week could be a Six of Cups week! 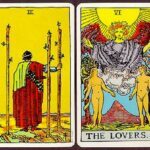 This article from Lisa Frideborg over at Love Dove Tarot is all about why she doesn’t read with reversed cards. I always like hearing other readers’ reasons for avoiding reversed cards. Mine is pretty simple: I think that the language of the Tarot is rich enough without adding a whole set of 78 additional meanings. To make up for not reading reversed cards, I also make sure that my spreads include “negative spots,” where cards can show off their less-than-stellar aspects. For instance, see my favorite nine-card spread. 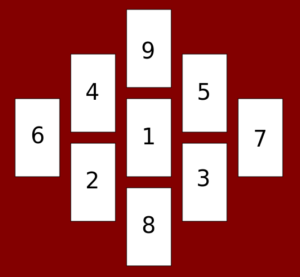 If you’ve had a full-form reading from me in person, then you’ve probably seen my nine-card spread. It doesn’t have a name, but I’ve been working with it for about a year now, and I really like it. This description will be very useful to those of you who like to take a photo of your readings to reference later. Read on to see the meanings of the positions in these nine cards.